Artists will be on hand to meet and discuss their work. Featuring artist talks, workshops, and art sales to find unique gifts for yourself or your loved ones. 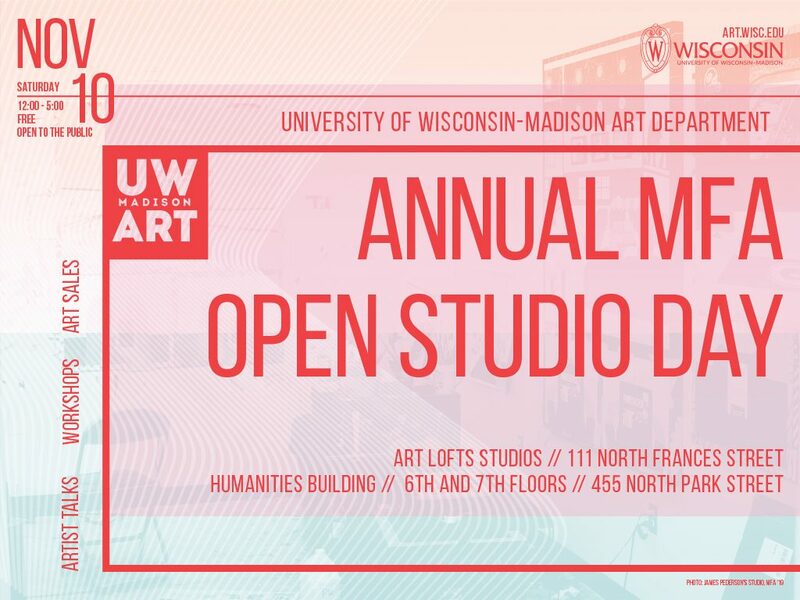 Free and open to the public, please join us in celebrating the #artsatUW!